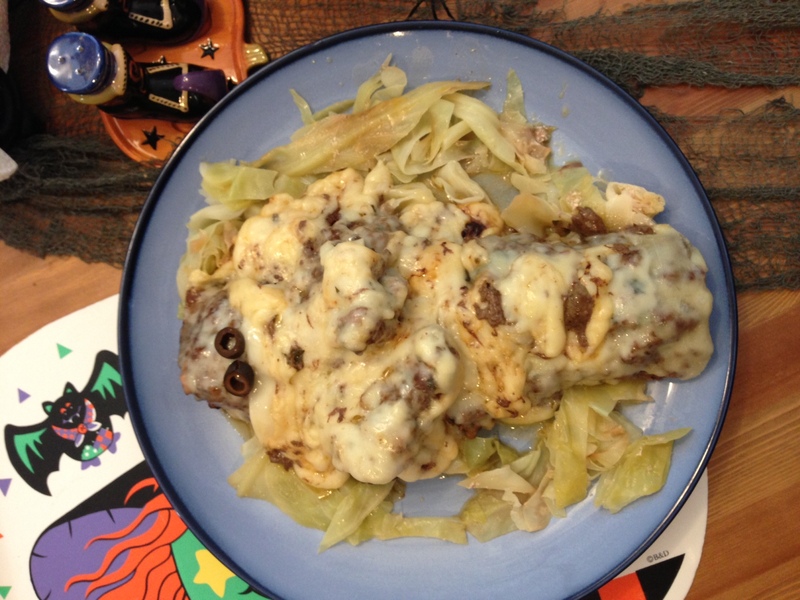 I’d like to share one of my favorite delicious, high-protein and festive Halloween meals: Mummy Meatloaf! 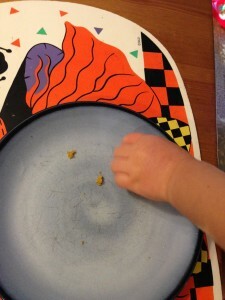 Mix contents into a large bowl thoroughly while preheating the oven to 325 degrees. When mixed, place into a glass cooking dish and press into a mummy shape. Bake covered for 90 minutes or until cooked through. 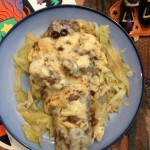 Take off foil and “bandage” mummy with cheese slices or cover with mashed cauliflower and put on olive eyes. Bake uncovered for a couple of minutes until cheese begins to melt…but don’t bake too long or the cheese won’t look at all like bandages (see below). This meatloaf is also quite tasty with cut up veggies inside so feel free to add a bit of mushroom, spinach, carrot, bell pepper or whatever your healthy heart desires. 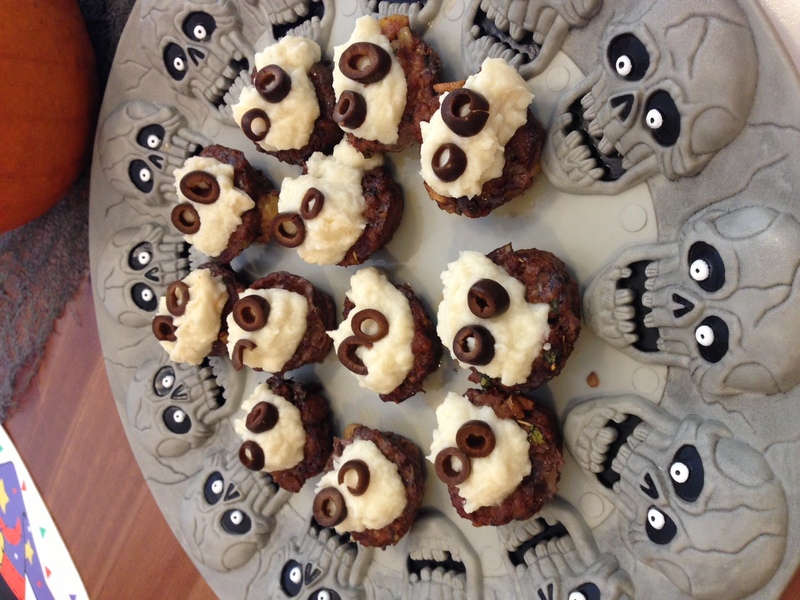 For kids, mummy meatloaf cupcakes topped with mashed cauliflower and olive eyes are a hit! Tastes great with some Witch’s Brew healthy cider. 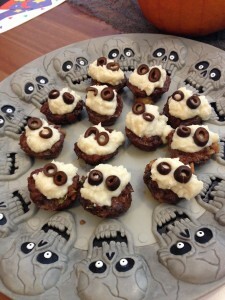 Try more fabulous Halloween recipes here. Have a hauntingly healthy Halloween! Research confirms that your thoughts can either improve or dampen your immune system. In Dr. Bryan Walsh’s Fat Is Not Your Fault program, he discusses 2 groups of people whose Secretory Immunoglobulin A levels (SIgA for short) were measured over 6 hours. SIgA is an immune substance produced by gut cells and provides the body’s first line of defense. In both groups, baseline SIgA levels were taken and were continually evaluated over the course of 6 hours. In Group 1, subjects thought positive, compassionate, altruistic, loving thoughts for 5 minutes. In Group 2, subjects thought angry, negative, hateful, vindictive thoughts for 5 minutes. Group 1, the “positive Polly/Paul” group, had higher SIgA levels 6 hrs later. They had a slight dip in SIgA initially, it quickly returned to baseline, and then continued to increase throughout the 6 hours above the baseline. 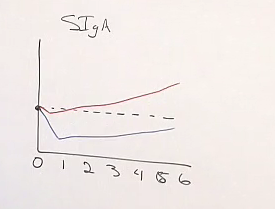 The red line represents the “positive thoughts” group’s SIgA levels. Group 2, the “negative Nancy/Neil” group, had a large initial drop in baseline SIgA that never returned to normal over the course of 6 hours! The initial decrease was much greater than that seen in Group 1. Their levels never recover to baseline. 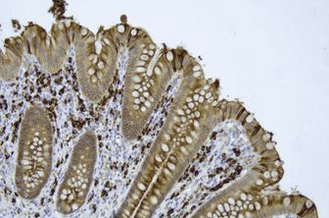 From only 5 minutes of negative thinking, their SIgA levels–their body’s first line of defense–were compromised for 6 hours (evaluation stopped after 6 hours, so we don’t know if/when SIgA levels returned to baseline). Imagine what negative thinking day after day does to your immune system! 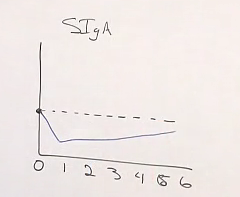 The blue line represents the “negative thought” group’s SIgA levels. 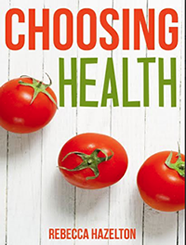 http://choosinghealthnow.com/wp-content/uploads/2016/05/apple.png 0 0 admin http://choosinghealthnow.com/wp-content/uploads/2016/05/apple.png admin2012-10-19 14:02:242012-10-19 14:02:24Is your attitude making you sick? 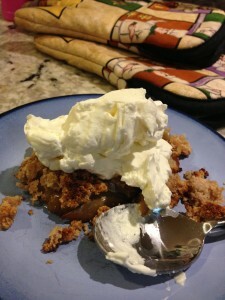 Nothing like a yummy apple crisp to make the whole house smell like the holidays. 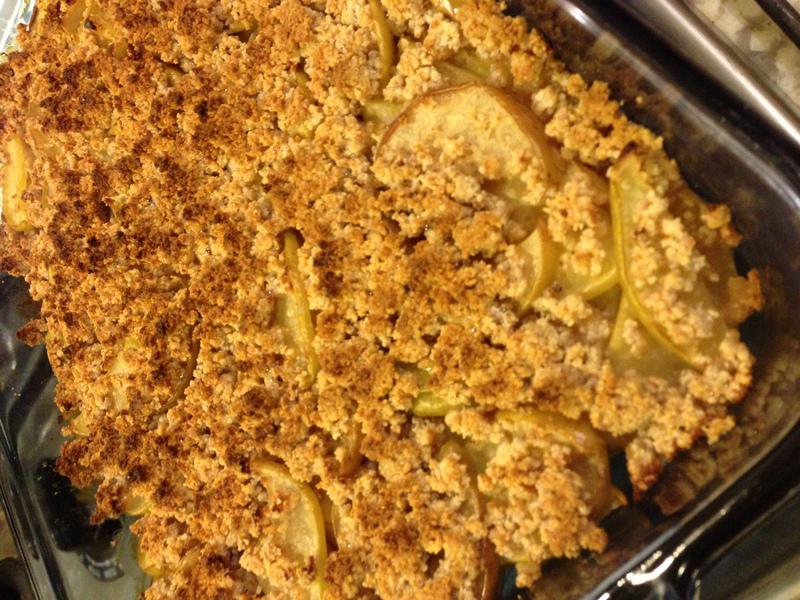 Enjoy this awesome recipe throughout apple season! 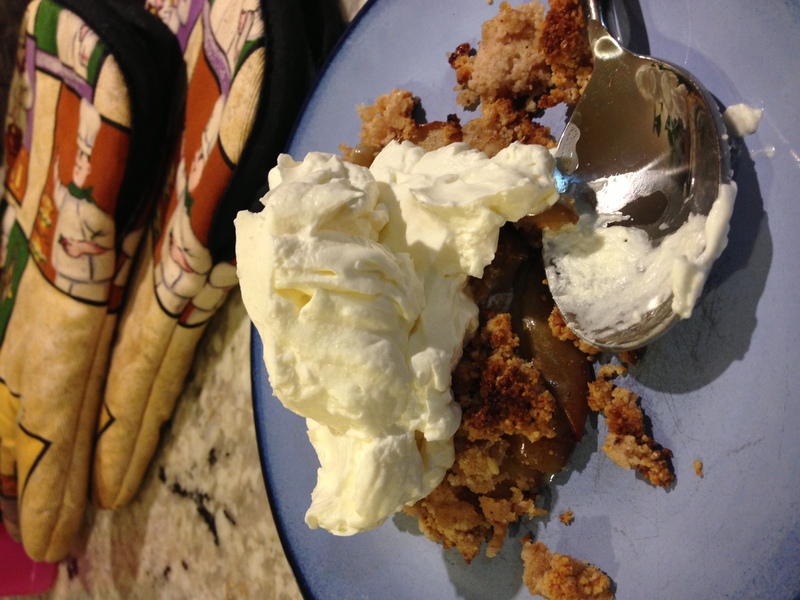 Recipe modified from Elana’s Pantry. 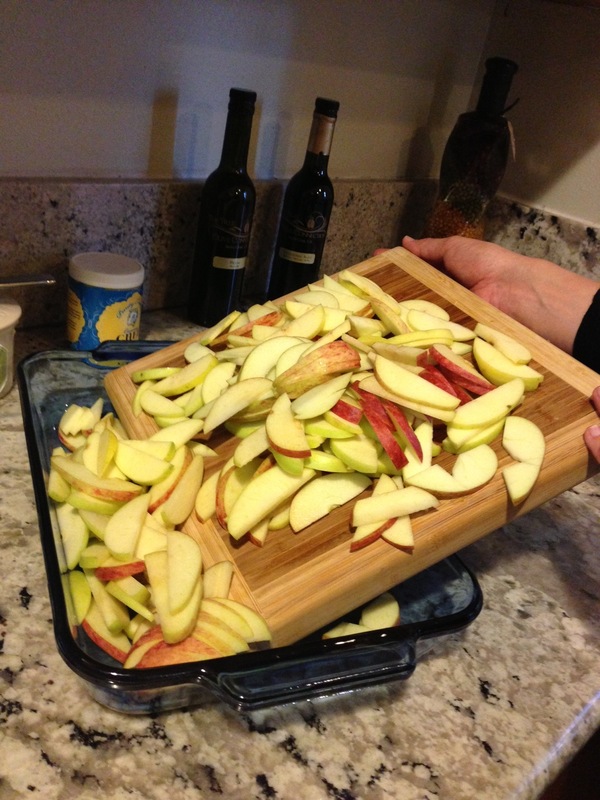 Cut apples in half, use melon baller to scoop out seeds. Slice apples about 1/4 inch thick. 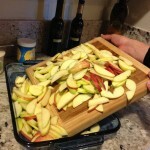 Put apples into large glass baking dish (8×13). 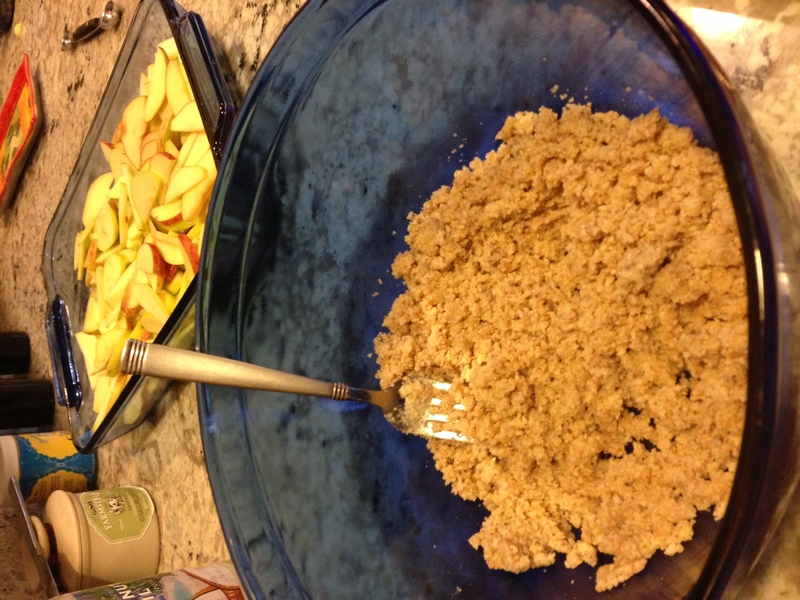 Mix almond flour, spices, salt, stevia, vanilla, and butter together in a large bowl and then pour on top of apples. 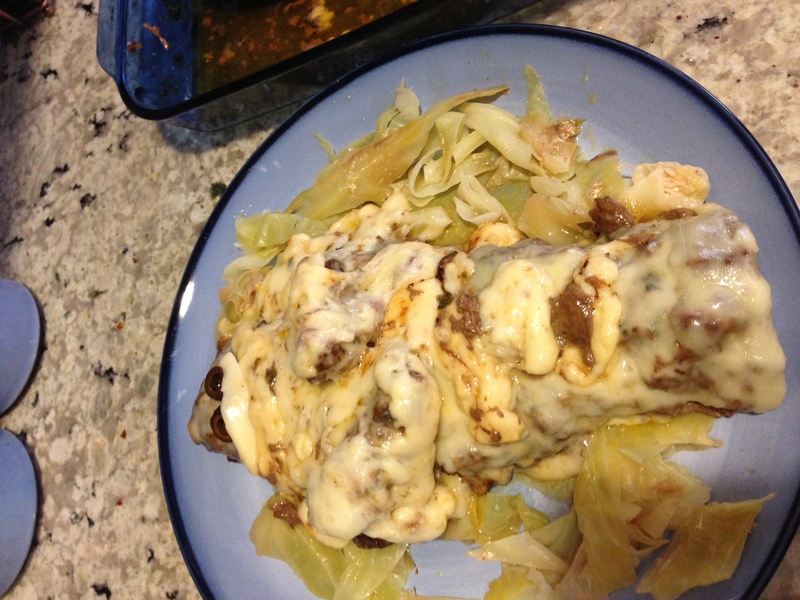 Cover dish with foil and bake for 45 minutes at 350. Uncover and broil on low for 3-4 minutes until slightly browned. Serves 6. I strongly recommend enjoying this crisp with a large dollop of fresh whipped cream. 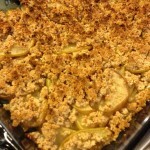 Not only does it taste great, but it adds healthy fat which balances out the carbs from the apples. Healthy noms. 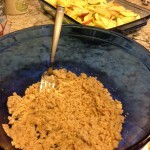 Combine all dry ingredients in one bowl and wet ingredients in another bowl. 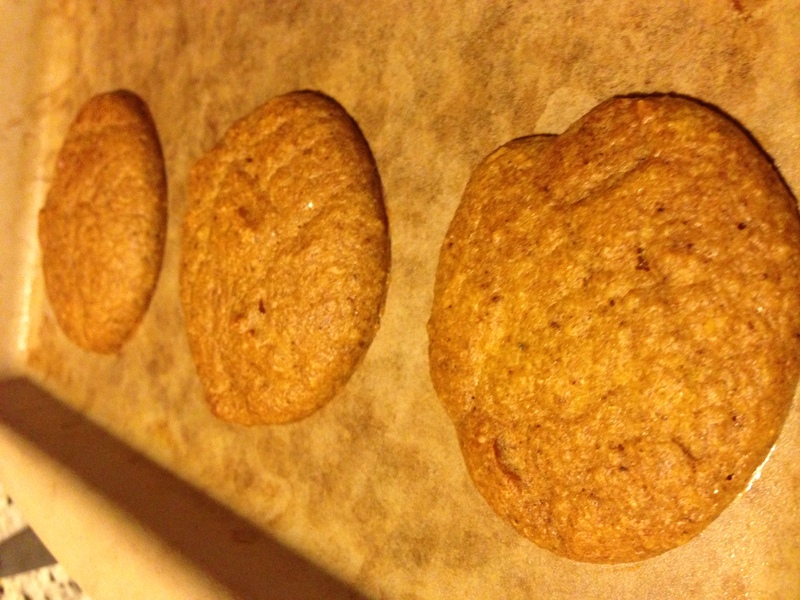 Grease 2 large cookie sheets with butter or coconut oil. 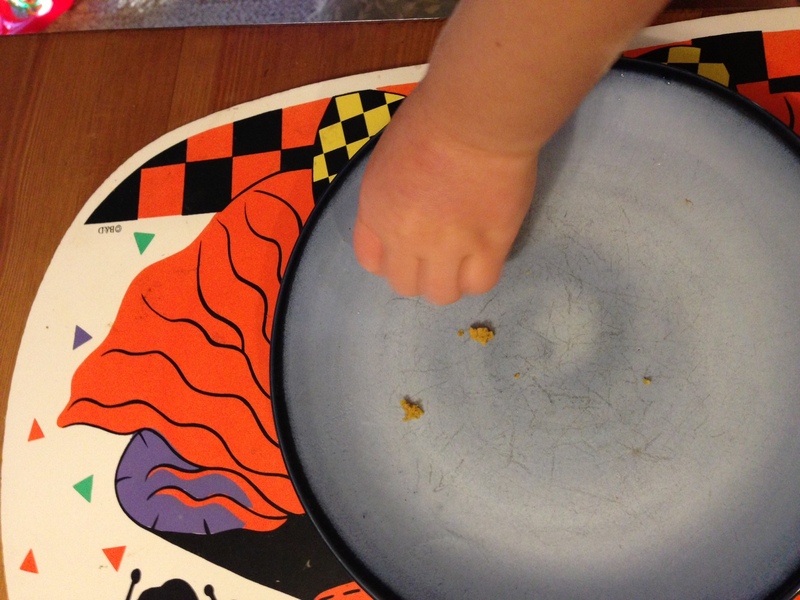 Drop spoon-sized dollops of batter 2 inches apart onto cookie sheets (12 per sheet). 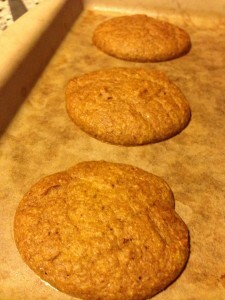 Bake for 25-30 minutes until cookies are springy and firm to the touch. Makes 24 cookies. 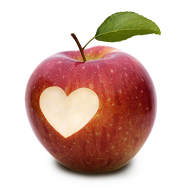 Reinforce that “treats” and junk food are not the same thing. Treats aren’t a good name for something that harms your body and brain. 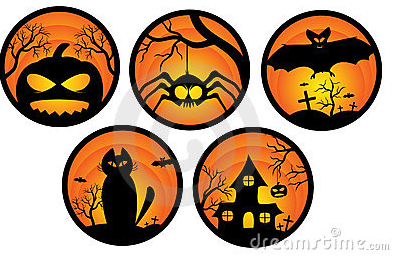 Halloween mad libs: print off copies of a template or make up your own. Glow-stick jewelry: great for all ages and promotes safety. 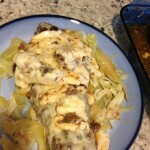 I modified this recipe from The Art of Eating Healthy and it ROCKED. 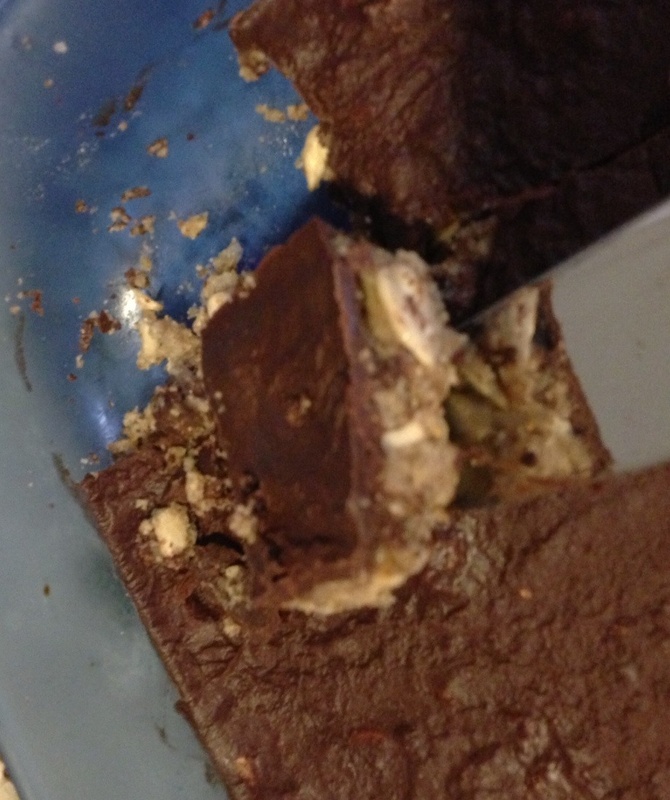 These energy bars make a great tasting, high-fiber, low-carb, low-sugar, high quality fat snack. Perfect before or after a workout! In a food processor, grind up 1 cup of sunflower seeds and 1 cup of pecans. 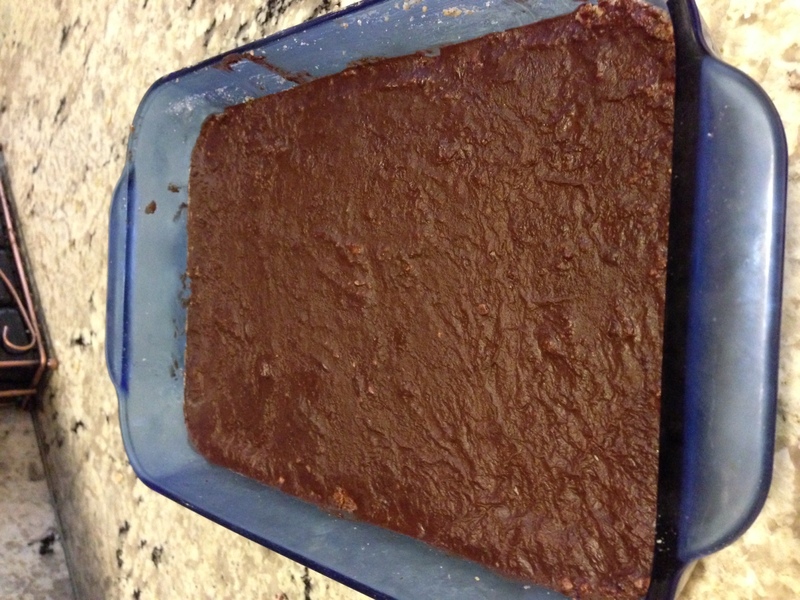 Pour into a square glass baking dish and add coconut oil, coconut flour, almond or peanut butter, sweetener, extract, and 1/2 cup sunflower seeds. Mix together well and then press down firmly into baking dish. 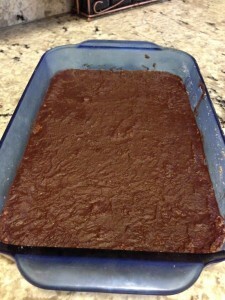 Melt coconut oil, chocolate powder and sweetener in a small saucepan and stir thoroughly. 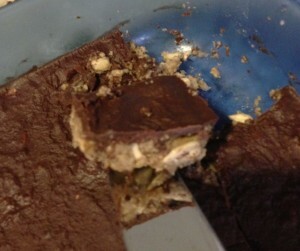 Pour chocolate sauce onto energy bars and spread evenly. Refrigerate for a half hour before cutting into squares.